Thread: 2018 Black Friday Free Shipping Starts Now! 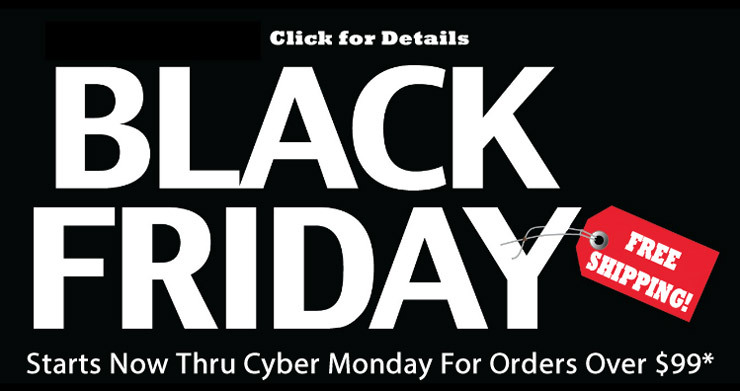 You waited all year for our annual Black Friday/Cyber Monday free shipping event. Now is the time. Ready, set, go!